A favorite of mine that begins with U is U2, my favorite band. More than my favorite band, U2 is one of my greatest passions. And as such, U2 has two shelves of memorabilia in my place as well as walls of posters and a display of hundreds of cds and dvds. 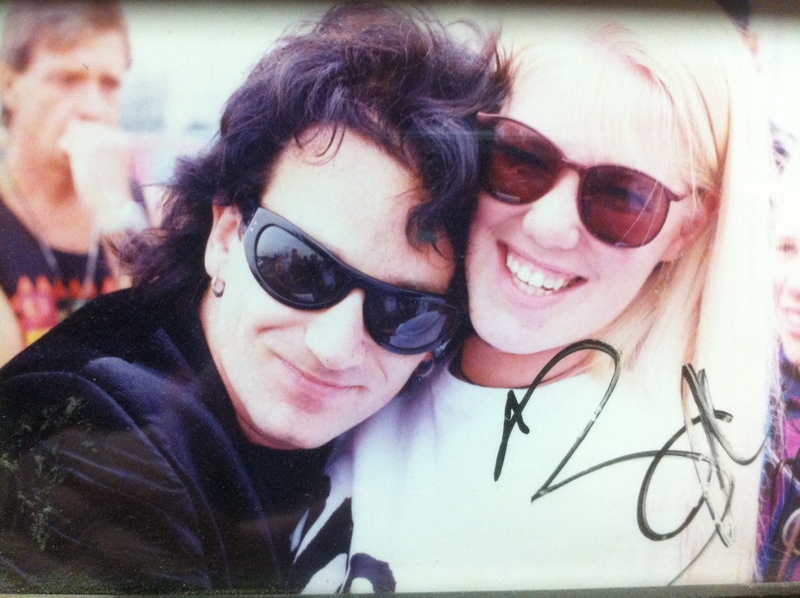 My passion for U2 began 25 years ago. I was a freshman in high school when The Joshua Tree was released in 1987. I remember hearing With or Without You and realizing it was by the same band that sang that song Pride I had heard a few years earlier. Luckily a classmate had a picture of U2 because at the age of 14 it is VERY important what the band that you might be interested in looks like. Out of the four guys, one was stood out. 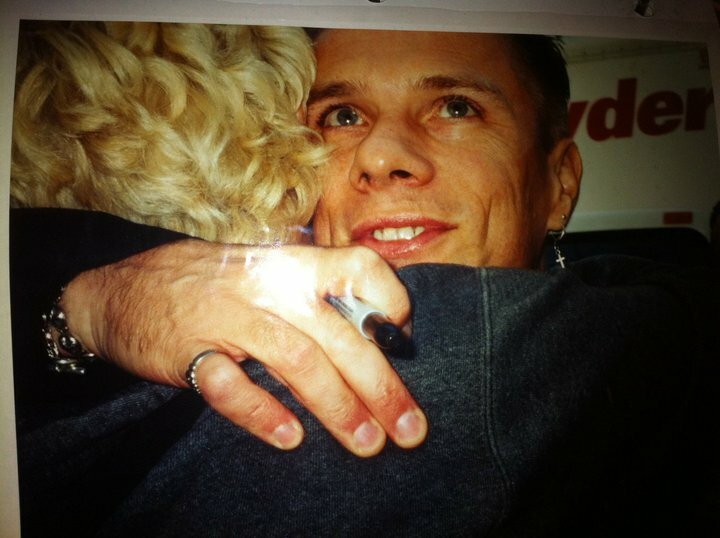 His name was Larry Mullen Jr,, and I have been in love with him ever since. Besides being gorgeous, Larry is my favorite member of U2 because he is very matter of fact, no nonsense, and always says exactly what he is feeling. I admire that about him. I have seen U2 in concert 75 times over the past quarter century, and I have had a few personal encounters with Larry Mullen Jr along the way. Because of Larry Mullen, there is U2. He started the band with a note on the school bulletin board. And for a few minutes, the band was known as The Larry Mullen Band, which is the t shirt I wear to every U2 show. Because of Larry Mullen, I discovered U2 my favorite band for a quarter century. Because of U2, I have traveled all over the United States seeing great places and meeting great people. My favorite U2 song is I Still Haven’t Found What I’m Looking For. My favorite U2 album is The Joshua Tree. My favorite U2 tour was the Elevation Tour. I am currently searching for a publisher for my book about my travels on the U2 tours the past 20 years called On the Road with U2: my musical journey. Love this post! My favorite band? Hands down U2! !